Set on the banks of the Harvey River, Harvey River Estate was established in 1999, producing a classic series of regional wine. The winery operates a 40 acre vineyard in Harvey, along with sourcing the best fruit from a select group of small growers, producing well known premium varieties including Cabernet Sauvignon, Shiraz, Sauvignon Blanc, Semillon, Merlot, Chardonnay and Rosé. 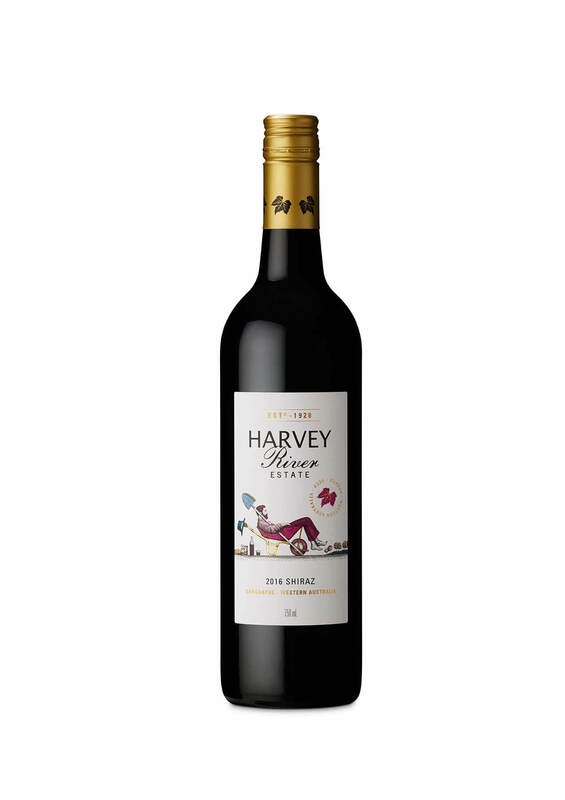 From the first commercial vintage in 1999, Harvey River Estate has consistently produced a classic series of regional wines. Fruit is predominantly grown on the estate in Harvey, which is in the north of the Geographe wine region. The region offers an excellent selection of growing conditions to produce diverse and exciting varieties, each unique to their vintage. 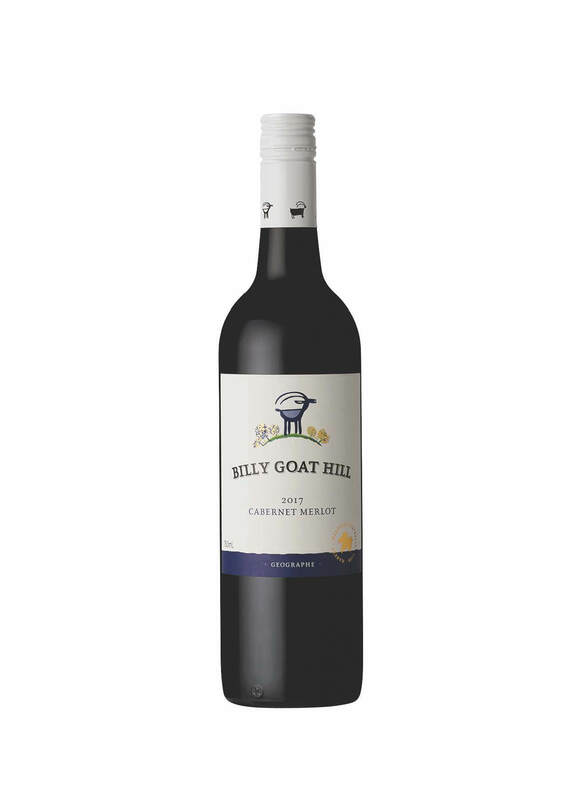 The Billy Goat Hill range features popular red blends which represent the unique beauty of the wine’s namesake. Billy Goat Hill is a secluded landmark overlooking the Harvey Dam, with its granite out-crops on gravelly loam soils, it is set within the beautiful Darling Ranges of the South West of Western Australia. This limited release boutique range offers varieties of elegance and individuality from the Frankland River and Margaret River wine regions. These select varieties are crafted as individuals to best reflect the vintage and will vary from year to year. 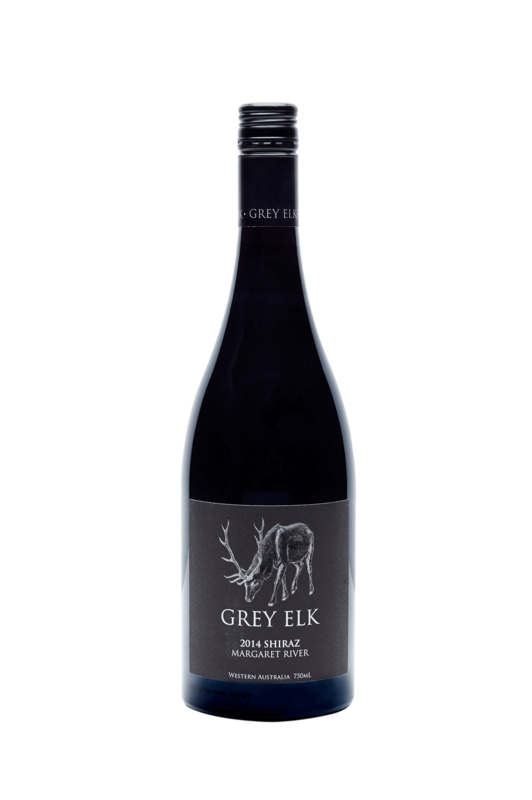 This award winning range that is well suited to a cellar collection.